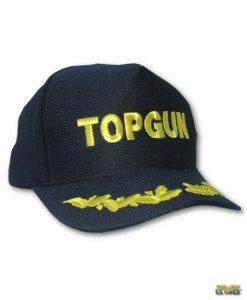 The Top Gun sunglasses have gold frames, impact resistant True Color gray lenses, 98% UVA & 100% UVB protection, and the US Wings Top Gun logo on the left lens. Comes with a protective carrying case. Made in the USA. 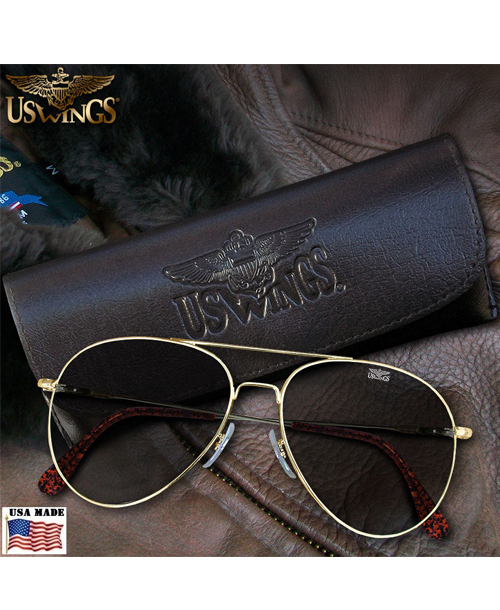 US Wings Top Gun Aviator sunglasses by American Optical. 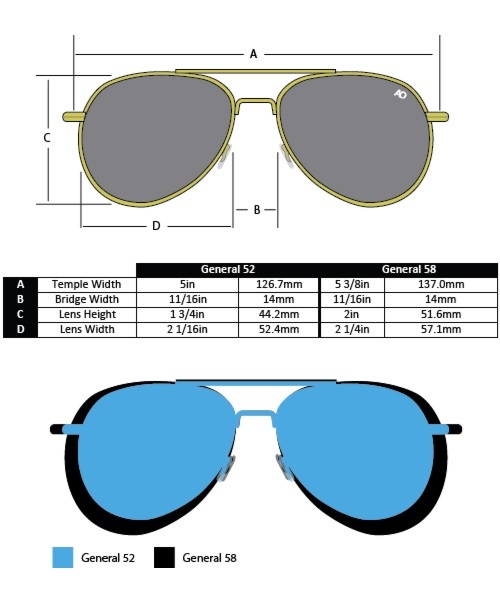 You don’t need to be one of the Navy’s elite aviators to wear our Top Gun Aviator sunglasses! 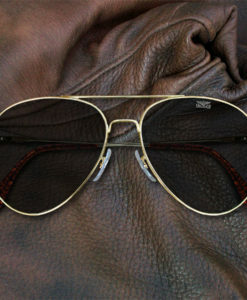 They are performance tested sunglasses but with that classic aviator styling. 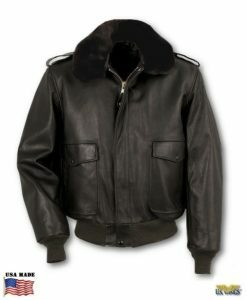 It’s a favorite of military pilots for more than 50 years. 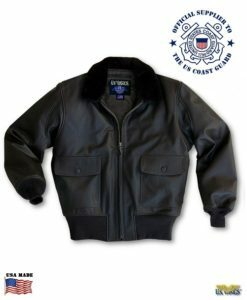 Engineered to rigid military specifications and issued to millions of US soldiers, sailors, marines and airmen. 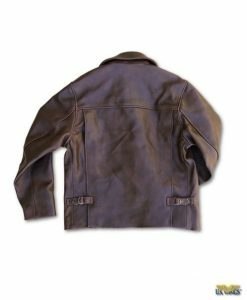 Looks great on both men and women. 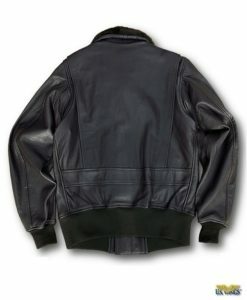 It’s a great addition to your Leather Jacket or anything you wear! It makes a awesome gift. Made in the USA. A CASE can be purchased separately. 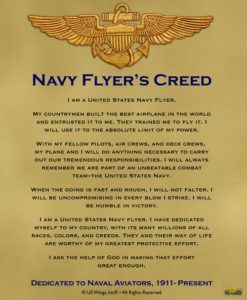 I just got my US Navy Top Gun Aviator Sunglasses. They are 100 percent and over what I expected. They are lightweight but sturdy. 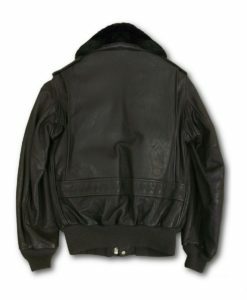 And stylish enough for work or leisure. They are just beautiful. Thanks so much again for your superb customer service. My glasses arrived in excellent shape and I was quite impressed in the quality and care that went into such a sometimes overlooked area of packaging. Even had a unexpected ball cap inside. Thanks for a fine product.